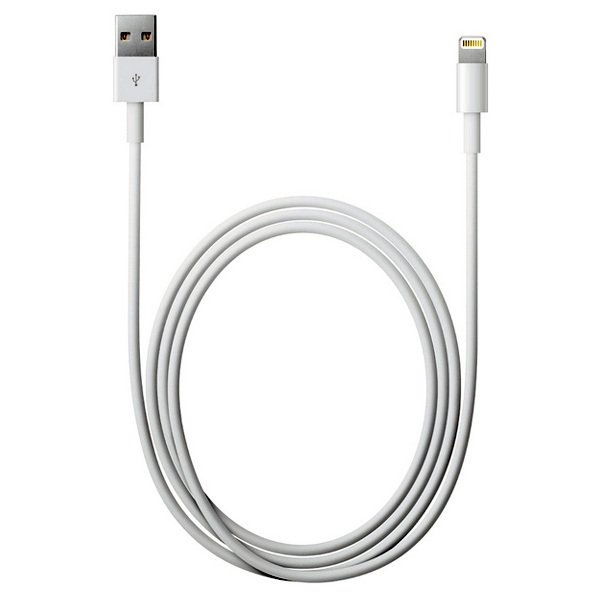 Official 2 metre Apple Lightning Cable. Exact same product as you would purchase from the Apple Store, just minus a box and a lot of the cost saving you over 60%! The video shows why our Apple Lighting 1 metre cable is so inexpensive - but the same principle still applies here. Have a watch now! Has your Apple iPhone 5S stopped charging? Maybe your iPhone 6 Plus has stopped connecting to your laptop? A Genuine Apple replacement at a fraction of the cost from us may be the answer! 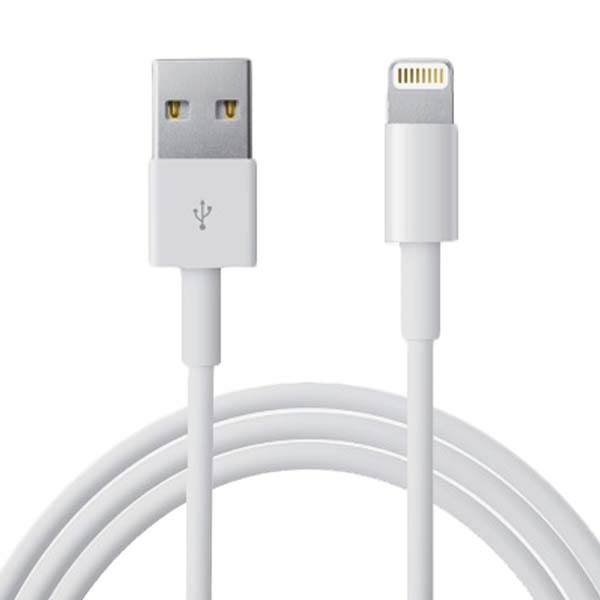 This USB 2.0 to Lightning (8-pin) cable connects your iPhone, iPad or iPod with Lightning connector to your computer's USB port for syncing and charging or to the Apple USB Power Adaptor for convenient charging from a wall outlet. To get a better understanding of why our Apple Lightning Cables are so inexpensive, watch our video below! Q, Is this a genuine cable made by Apple? A. Yes it is. The cable will be "bulk packaged", simply meaning it's not in expensive retail packaging and you save 50%! Bought a 12w Power Adaptor and 2 metre USB cable. Both arrived within 2 days and they are perfect. My Wife`s iPad has not been charging correctly and these two have solved the problem. Wonderful. All for a realistic price too. 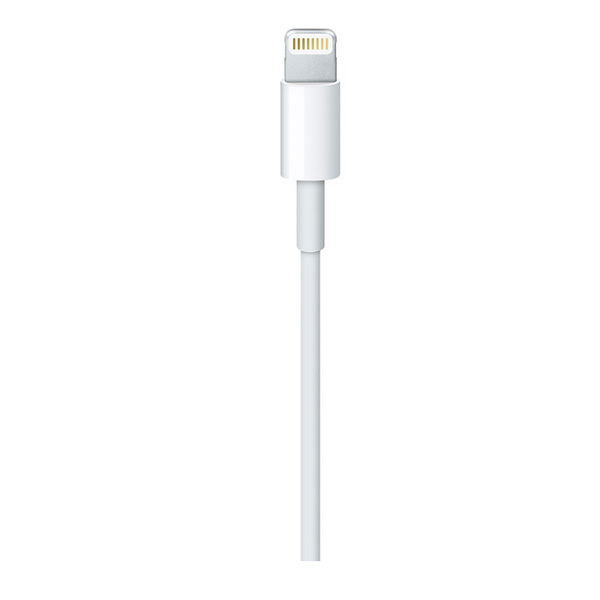 Bought the genuine Apple 2 metre lightning to usb cable. Got it n 2 days. Looked good. Plugged it in and it does the job! Can’t be bad at £9.99!